Showing you photography basics, how to pick the best equipment, and how to sort and present your photos. That’s the new goal of Zonerama Magazine. 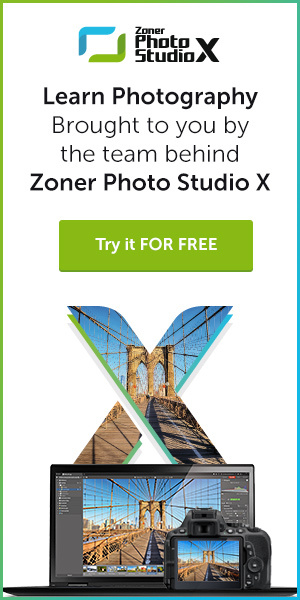 Or rather, of Learn Photography by Zoner Photo Studio—the site’s new name. You see, Zonerama Magazine is changing its concept, its look, and its name. This is our way of reaching out to meet the needs of every photographer who wants to improve and to seek advice from those who can help. So we’re changing from a classical magazine with a number of varying topics, into a learning website with tips on photography and guides on how best to edit your photos. The new, modern look also fits in with this. We’ve prepared it to ensure that old and new readers alike will find their way around easily and have no trouble reaching the advice that interests them the most. 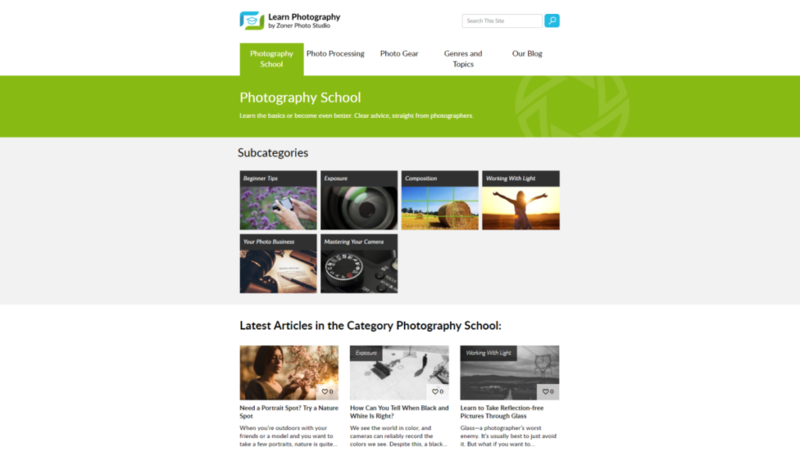 That’s why you’ll newly find five categories here (and lots of subcategories) that inform you on the basic photo workflows and genres, post-production, and choosing the best equipment. So that you know what to expect on our site right away, we’ve decided to also change its name. We believe that the new name better reflects its new concept. And if you want to stay in touch and receive all the new articles right into your computer, don’t forget to confirm receiving of our new push notifications. We hope that you’ll enjoy our website’s new look. And we’ll be glad if you share your impressions and ideas with us. Just write to us at magazine@zonerama.com (yes, the e-mail remains the same) or leave us a message on our facebook page or in the comments below this article.